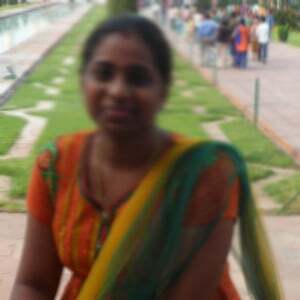 Nimisha April 16, 2019 18:53 IST Jagan Ragging Chandrababu Naidu? Opposition Leader YS Jagan Mohan Reddy had responded on Chandrababu's Statement 'I do not know if my vote has gone to my party'. Jagan said his vote was clearly visible in the VVPAT Machine when pressed the button beside Fan Symbol. Jagan alleged that Chandrababu is making these comments only as a reason for defeat. "This same gentleman Chandrababu won in 2014 with EVMs but never said anything then. Back then, we did not even know what party voted for and now we have VVPATs. We did not say anything back then. It was all good for TDP until then won Nandhyala By-election. But now the EVMs do not work," ridiculed Jagan. "Can these comments be made by a person who is the Chief Minister?" Jagan questioned. "If PV Sindhu wins, he says he taught her badminton. If she loses, it is the mistake of the coach. 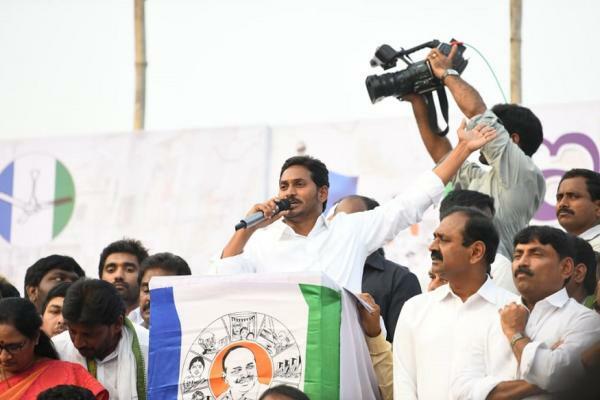 He says I invented Cell Phone and later says Bill Gates did not press Computer Button well," Jagan made fun of Chandrababu.